MACK, 2012. 112 pp., 86 color illustrations, 9¾x10½". 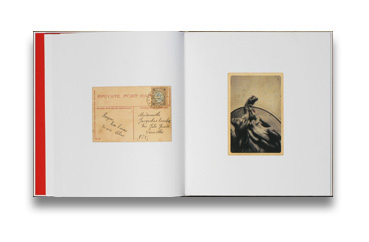 The book, Mrs. Merryman’s Collection, presents the postcards which together form the story of two intertwined lives - one life lived travelling the world through the postcard images, the other a child and then adult whose life and relationship to her own history and her future were influenced by the collection. While Anne-Marie and Anne Sophie never met, both their lives were inspired by the postcard collection - a relationship that was born, and continues to flourish, in the realms of the imagination. 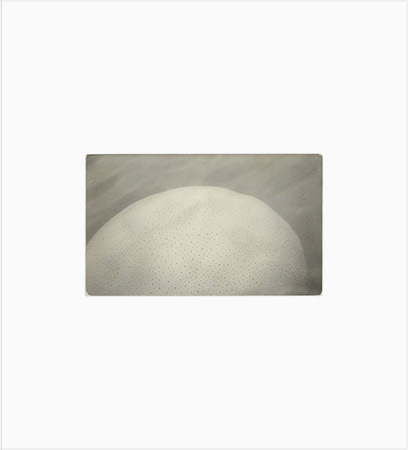 Mrs. Merryman’s Collection is the winner of the First Book Award, 2012, a photography publishing prize made by the National Media Museum and MACK to support the publication of a book by a previously unpublished photographer. Read Adam Bell's review of Mrs. Merryman's Collection on photo-eye Blog.